Launching first on the Fiesta – including the van – and Focus, the technology targets the growing rise of so-called ‘relay attacks’ on vehicles, which sees thieves use equipment to extend the signal from fobs in homes to unlock and start vehicles parked outside. 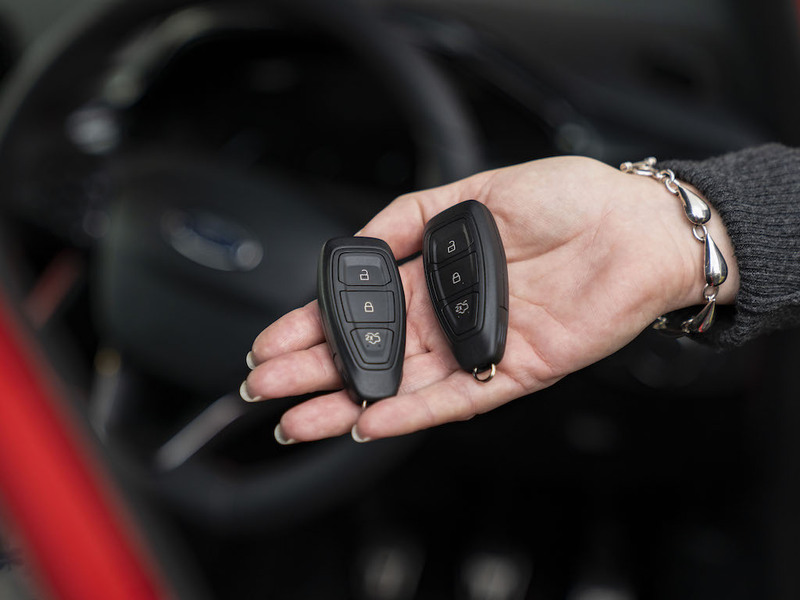 Available for current Fiesta and Focus models – including for existing owners – the new keyless entry fobs use an internal motion sensor to detect when the fob has been stationary for longer than 40 seconds and trigger a sleep mode, which will not respond to attempts to hack its signal via a “relay box” or through the misuse of other specialist equipment. The Ford Fiesta, plus the Fiesta Van version, are already being delivered with the new fobs as standard at no extra cost, followed by Ford Focus production from next month. Owners of current Fiesta and Focus models can also get replacement fobs, priced from £65 (Fiesta), £72 (Focus) plus 0.9 hours labour to programme and test. And over the next two years Ford will be rolling out the same motion-sensor technology across its other cars’ key fobs.